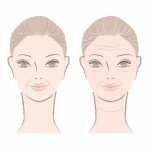 It is not a secret that the most problematic place on the face for wrinkles is the eye area. Even in youth we can see a creation of small mime wrinkles, which are becoming even deeper. These wrinkles around the eyes reveal our age. 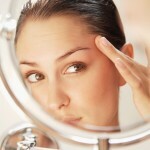 Therefore, the skin around the eyes should be regularly nurtured. You can prepare masks for the skin around the eyes by yourself at home. 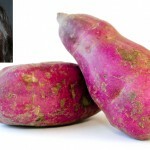 I suggest you three miraculous and effective masks against wrinkles around the eyes, which will bring freshness and youthful appearance if they are used properly. The ingredients are natural and simple. Soak a smaller slice of white bread in melted butter or mildly hot oil. Apply the resulting consistency under the eyes and leave it for 20-25 minutes. Carefully remove and do not wash it. It stayed saved and popular folk and effective recipe until today. 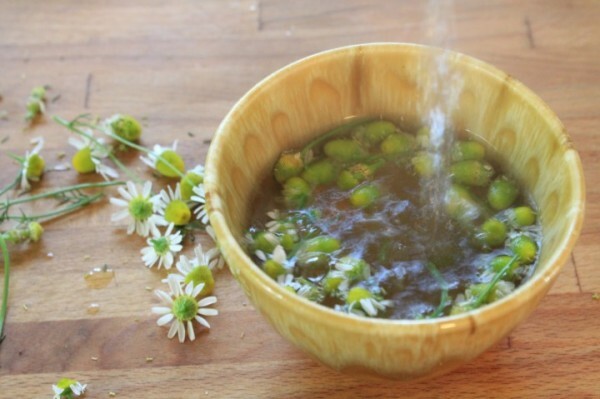 Mix 1 teaspoon of chamomile and linden grass and pour 100 ml of water. Cook for a few minutes. Cover and leave it to rest for 15 minutes. Strain. Mix 4 tablespoons of this boiled tea with 2 tablespoons of butter so the butter can dissolve in the tea. The cooled mask is stored in the refrigerator for 4-5 days. After that, make another measure. Use the mask before going to bed. After application, do not rinse. The honey mask can be a perfect remedy for the wrinkles around the eyes. Mix a half tablespoon of heated honey with one egg yolk and one tablespoon of oat flour. Mix it well. If the mixture is too thick, add a small amount of warm milk. The mask is applied under the eyes for 10 minutes, not longer. After that, rinse with warm and then cool water. With a regular use of these amazing natural masks you will see the first results after a month – wrinkles will become more and more invisible and the skin around the eyes will be nourish, smooth and gentle. 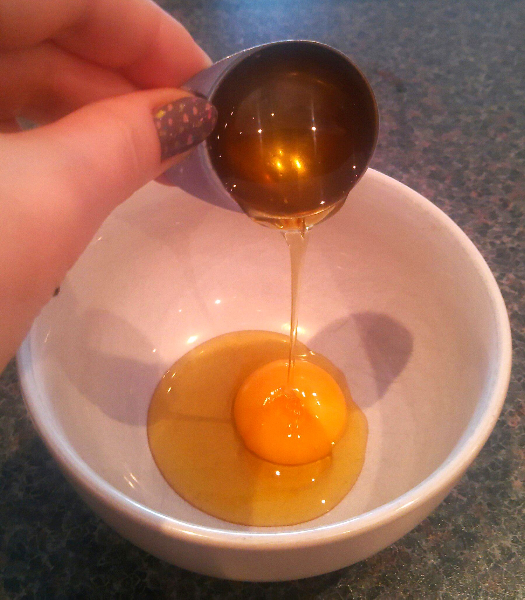 If you do not have enough time to prepare these kinds of masks, use an egg yolk. Lubricate the skin around the eyes with it every other day. Leave on for 20 minutes and then wash it off.